Posted in: 2 Shout-out-Looks. Tagged: Analita Vizcarra, Arcel Yambing, Archie Severino, Arianne Espejo, Best Western Antel Hotel, Bodyshots Philippines 2014, Catherine Legaspi, Chantal Serafica, Christian Arbasto, Christopher Matecki, Clint Peralta, Eds Agustin, Elle Hollman, Jinlyn Talacod, Karan Singhdole, Maria Angelica Bernardo, Nathan Wilson, Prince de Guzman, Racquel Kabigting, Ricalyn Ponce. Your blogger (middle) with (l-r): Arcel Yambing, JC Schubert, Catherine Legaspi, Aira Inoue and Jinlyn Talacod. During last Wednesday’s night roundtable media dinner with the forty (40) hopefuls of Bodyshots Philippines 2014 at the nicely-appointed Aqua Ballroom of Best Western Plus Antel Hotel, I got the chance to talk with majority of them (either as a group or one-on-one) and it really helped me size up their respective personalities and potentials to do well in the model search. At this point, allow me to share with you my final choices. I picked four possible winners in each category plus four male and female spoilers as well. In the ladies’ category, Eds strikes me as the veteran who, despite being more identified with beauty contests, is a photographic model first and foremost. She should already have this in the bag. But for how long? 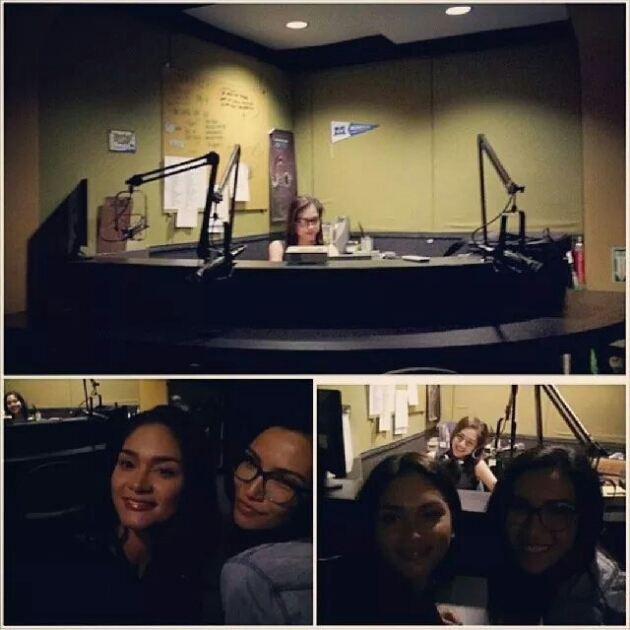 Fresh young upstarts Arianne and Analita are showing off their skills like there’s no tomorrow. Methinks these three ladies will have catwalk and posing battles to the max. And Racquel Kabigting? Don’t count her out just yet. Height is might. And she just pull a fast draw if the shorter ones fail to deliver. As for the gentlemen, we are spoilt for choice. It’s like a food spread with different flavors for different taste buds. There is athlete Christian who represents native Filipino cuisine, hunky Karan with the spicy Indian dishes, headturning Nathan Wilson and American comfort food plus down-to-earth Kapampangan Arcel Yambing with delicious Chinese fares. Whoever gets to be served piping hot could score big on the judges’ scoresheets. Below are the ones who are likely to steal the thunder from among the favored ones in my opinion. These contenders are eager to make their presence felt in a major way in tomorrow night’s finals. Could it be statuesque Ricalyn, charming Jinlyn, bubbly Angel and mysterious Elle on one end? Or probably cool Fil-Aussie dude Christopher, Latvian Bicolano Clint, confidently-piercing looker Prince and sweet-faced cutie of a seafarer Archie on the other? And just to spice things up a bit, here are two (2) seventeen year-old young wide-eyed dreamers who I personally feel could do well in beauty pageants. Two years from now, perhaps? With the right training and polishing, they could be stronger bets in the nationals. What’s more, they will still definitely grow an inch or two in the next year. Whoever will end up taking the Bodyshots Philippines 2014 titles (1 Male, 1 Female) will have a busy and opportunity-harvesting year ahead. I just hope that they will continuously keep their feet on the ground and not be totally swayed by the perceived glitz and glamor of the modelling world. P.S. The finals of Bodyshots Philippines 2014 will be held at the Grand Ballroom of Solaire Resort & Casino on June 28 at 7:00PM. Posted in: 2 Shout-out-Looks. Tagged: Bb. Pilipinas 2014, Bodyshots Philippines 2014, Eds Agustin, Fashion Designers Association of the Philippines, Leona dela Cruz, Miss World Philippines 2013, Mutya ng Pilipinas 2013, Racquel Kabigting, Vina Openiano. You would think that, just because of their previous national pageant experiences, the quartet of Vina Openiano, Racquel Kabigting, Ednornance Agustin and Leonalyn dela Cruz will find Bodyshots Philippines 2014 an easy challenge. On the contrary, joining this annual model search will prove to be double the risks and demands on their part. For one, fellow female competitors have already placed targets on their back. One unmissable misstep and the greenhorns can easily steal the thunder from right under their noses. And while their names and faces have already become so much more familiar, the expectations on their individual performances have gone up by several notches. Of course, some would say that a model search is an entirely different ballgame compared to beauty contests. But in the end, both are tough competitions. In the latter, a crown and the chance to represent the country abroad are the rewards to work hard for. And in Bodyshots, the chance to start a high-earning career as a fashion model en route to hopefully getting the halo from the Fashion Designers Association of the Philippines should be reasons enough to excel and get the ultimate prize. All images above are courtesy of Jory Rivera. Posted in: 2 Shout-out-Looks. Tagged: Aira Inoque, Analita Vizcara, Arianne Jane Espejo, Bodyshots Philippines 2014, Catherine Legaspi, Chantal Serafica, Charisma Tejerero, Christienne Garcia, Ciara Mendoza, Claire Cubar, Eds Agustin, Elle Hollman, Hanah Kayle Iglesia, Hilda Ronato, Jessica Ann Bino, Jinlyn Talocod, Leonalyn dela Cruz, Maria Angelica Bernardo, Racquel Kabigting, Ricalyn Ponce, Vina Openiano. 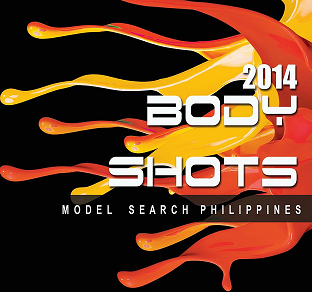 These are the female contenders for Bodyshots Philippines 2014. 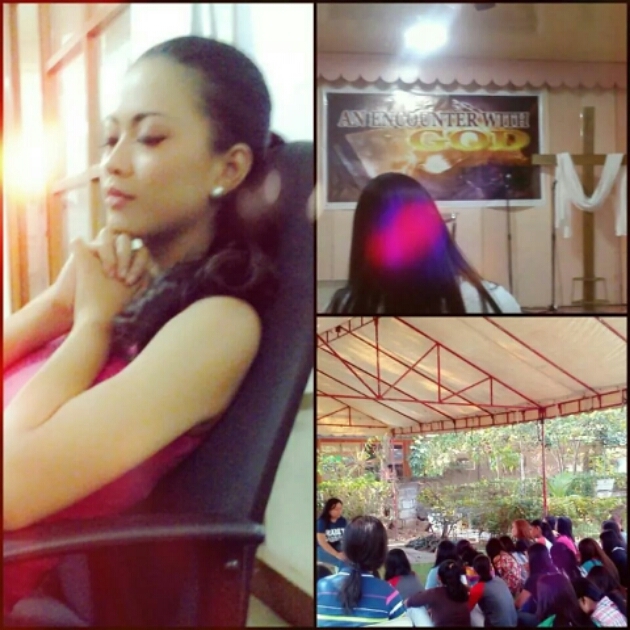 Prior to the Press Presentation, I was all set to put my stamp of approval to all the former Bb. 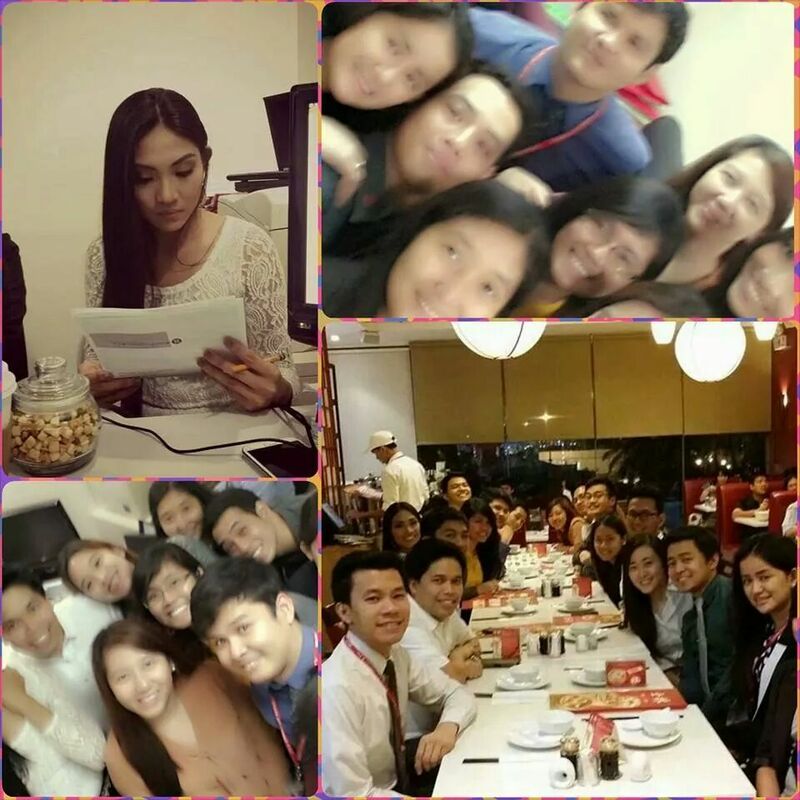 Pilipinas joiners. But then again, there were some relative unknowns who amped up their presence and could spoil things up for the very familiar ladies. P.S. Vina Openiano’s set card was not yet available as of press time. Just like the men, I took the liberty of sharing my six (6) preferred competitors based on their actual ramp and projection skills yesterday. There is statuesque Analita Vizcarra, Binibini 24 Ednornance Agustin, Fil-Japanese Aira Inoue, young upstart Hilda Ronato, Binibini 34 Leonalyn dela Cruz and the very short bob-cut and round-eyed Angelica Bernardo. I wanted to include Racquel Kabigting, but she just wasn’t in her best elements doing Bodyshots. Or perhaps, she was not up to the Press Presentation proceedings. Hopefully, she can still step up to the plate before the scheduled finals on June 28. Posted in: 2 Shout-out-Looks. Tagged: Aira Inoque, Analita Viscara, Arcel Yambing, Archie Severino, Arianne Jane Espero, Bodyshots 2014, Catherine Legaspi, Charisma Tejerero, Christian Anthony Arbasto, Clint Richard Peralta, Eclipse Bar, Ednornance Agustin, Elle Hollman, Hanah Kayle Iglesia, Jerome de Castro, Jessica Ann Bino, Jhon Mark Marcia, Jinlyn Talocod, Jolo Dayrit, Juan Carlos Schubert, Julien Ruppert, Karanjit Singhdole, Leonalyn dela Cruz, Maria Angelica Bernardo, Mark Christpher de Guzman, Nathan Wilson, Nathana Wilson, Racquel Kabigting, Ricalyn Ponce, Ricardo de Jesus, Rommel Cardiente, Solaire Resort & Casino, Vina Openiano. At the Eclipse Bar/Lounge of Solaire Resort & Casino earlier in the day, I was invited to the Press Presentation of the forty (40) hopefuls vying to win Bodyshots Philippines 2014 – the model search that has spawned the careers of many successful names in the local fashion and showbiz world such as Marina Benipayo, Ricardo Cepeda, Joann Bitagcol, Hayden Kho, Patty Betita, Eric Quizon, Rhea Santos and Zanjoe Marudo. 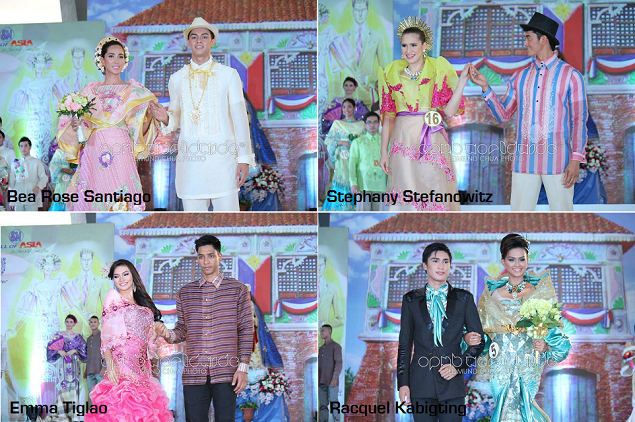 Among the female candidates are a few familiar names and faces we have seen during Bb. 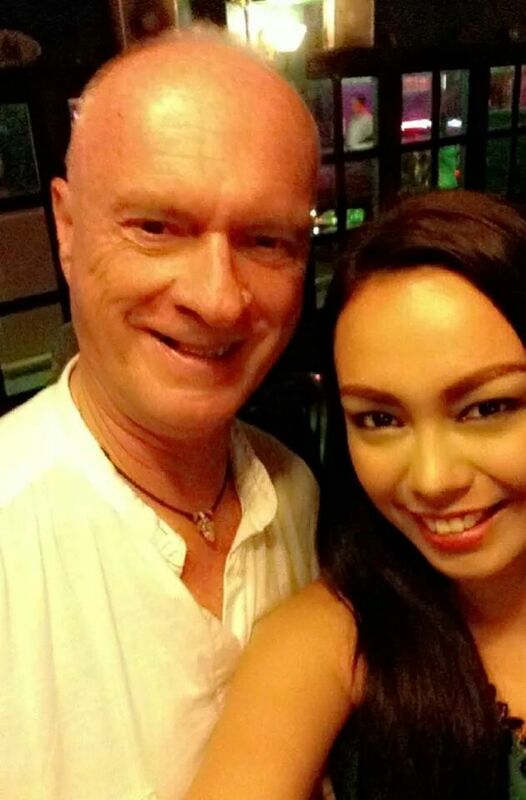 Pilipinas 2014 such as Racquel Kabigting, Ednornance Agustin and Leonalyn dela Cruz and another one – Vina Openiano – who took part in last year’s Mutya ng Pilipinas and Miss World Philippines. MALE: Archie Severino, Rommel Cardiente, Jolo Dayrit, Jerome de Castro, Arcel Yambing, Christopher Matecki, Ricardo de Jesus, Nathan Wilson, Neil Wilson, Christian Anthony Arbasto, Nicko dela Cruz, Jhon Mark Marcia, Juan Carlos Schubert, Clint Richard Peralta, Karanjit Singhdole, Prince de Guzman, Patrick Magtanong, Joshua Dimaculangan, Justin Bonifacio and Art Natividad. Let’s see who among them will take the competition all the way to the top. Bodyshots 2014 is presented by the Fashion Designers Association of the Philippines, Solaire Resort & Casino, AVA Prime, and SCBC8 Entertainment Corp. together with Lee Cooper Jeans. Top Picks for Bb. 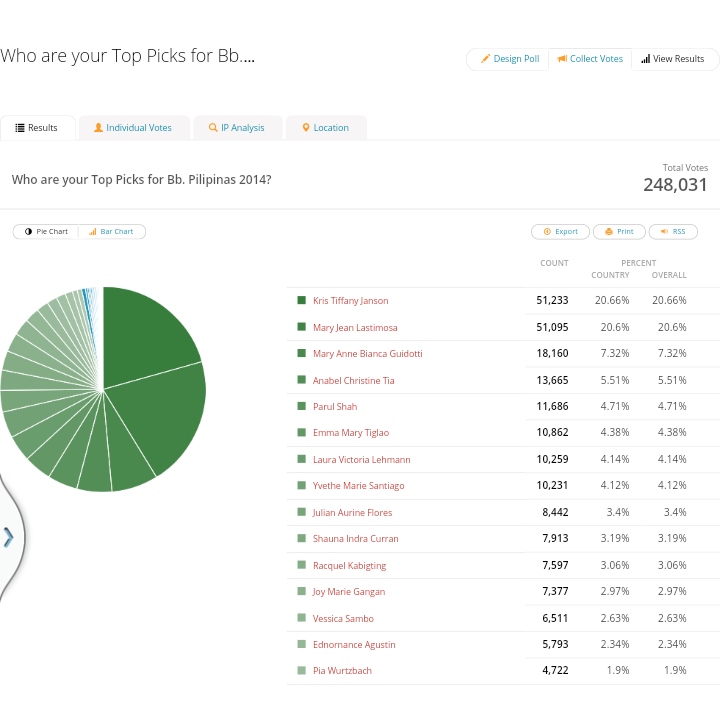 Pilipinas 2014: The Final Results Are In! 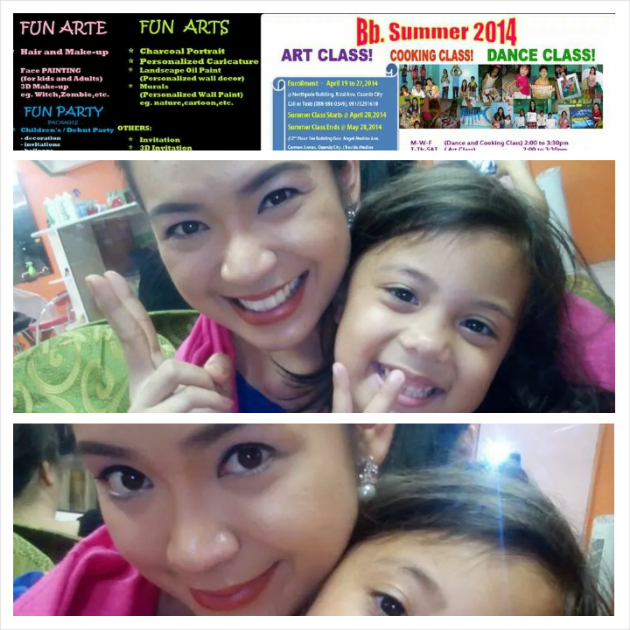 Posted in: 1 Pageant Pages, 2 Shout-out-Looks, Fun Polls. Tagged: Anabel Tia, Bb. 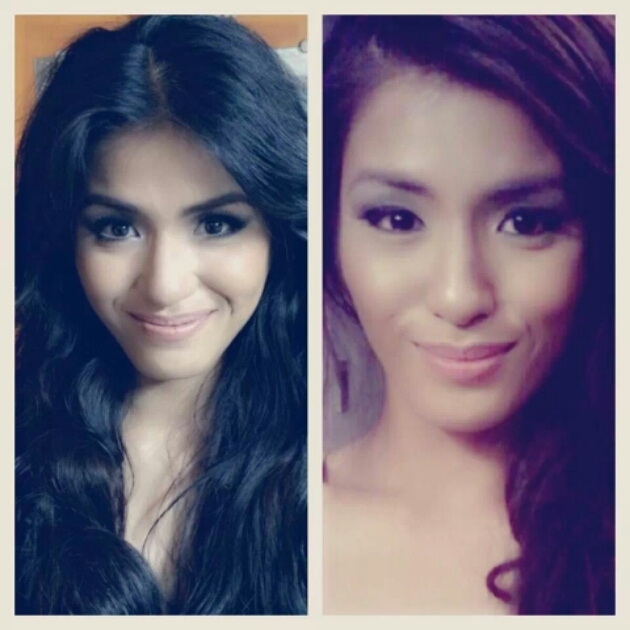 Pilipinas 2014, Bianca Guidotti, Ednornance Agustin, Emma Tiglao, Joy Marie Gangan, Julian Aurine Flores, Kris Tiffany Janson, Laura Lehmann, MJ Lastimosa, Parul Shah, Pia Wurtzbach, Racquel Kabigting, Shauna Indra Curran, Vessica Sambo, Yvethe Marie Santiago. The readers, fans and supporters have spoken. 248,031 strong votes if we go by numbers. The followers of Binibini 13 Kris Tiffany Janson and Binibini 25 Mary Jean Lastimosa just wouldn’t let up. In the final tally, the Cebuana lovely edged the Cotabatao bet. And by a mere One hundred thirty-eight (138) votes at that. Whew! Binibinis 22 Mary Anne Bianca Guidotti, 6 Anabel Christine Tia and 4 Parul Shah complete the Top 5.